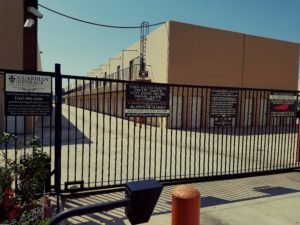 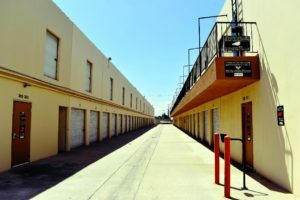 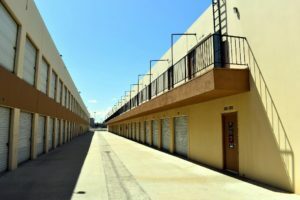 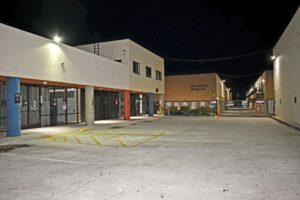 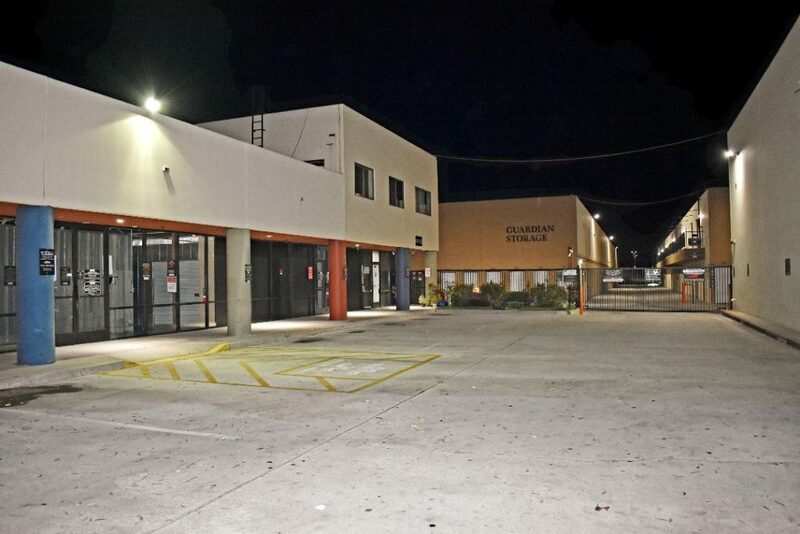 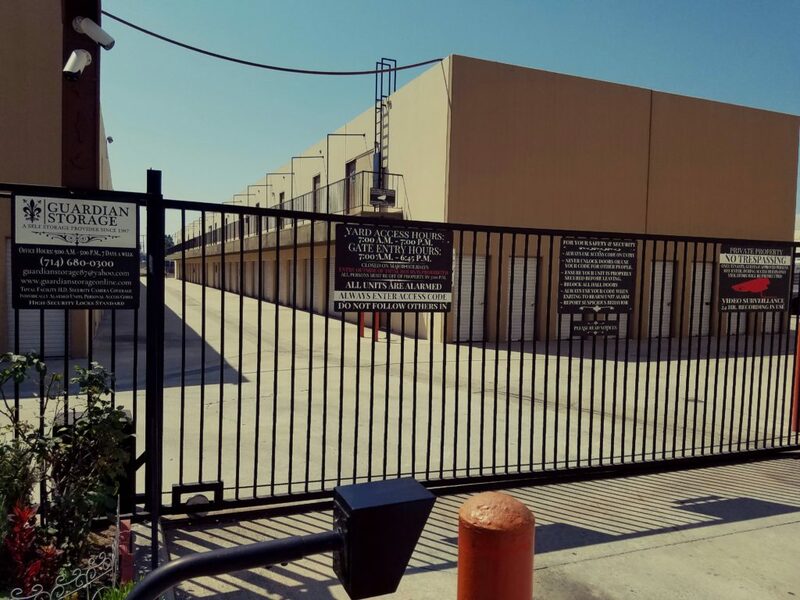 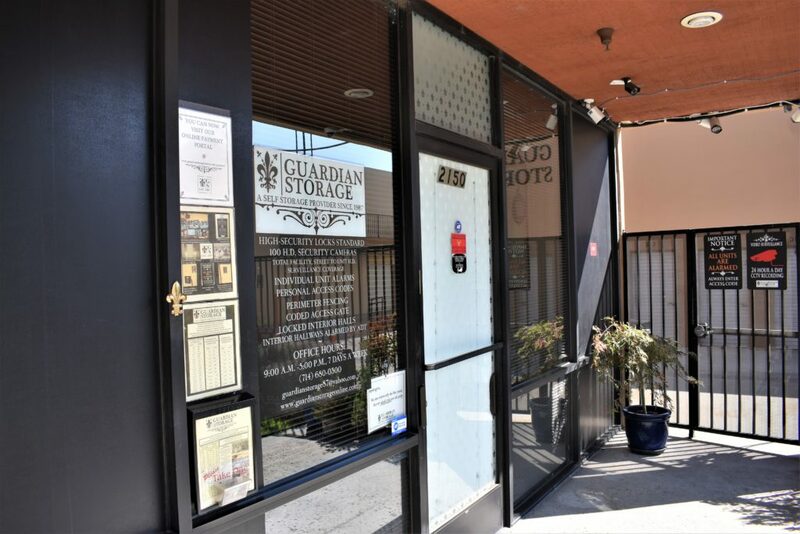 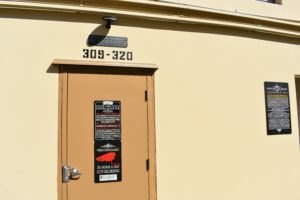 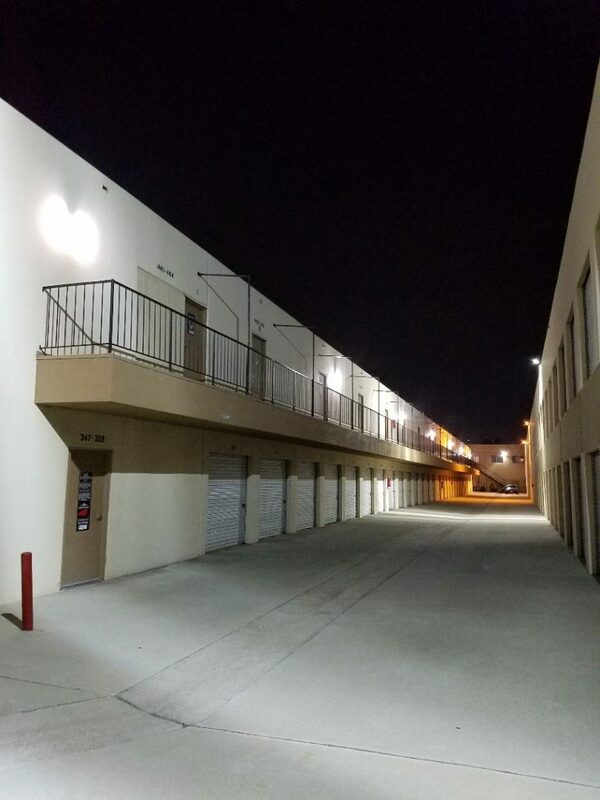 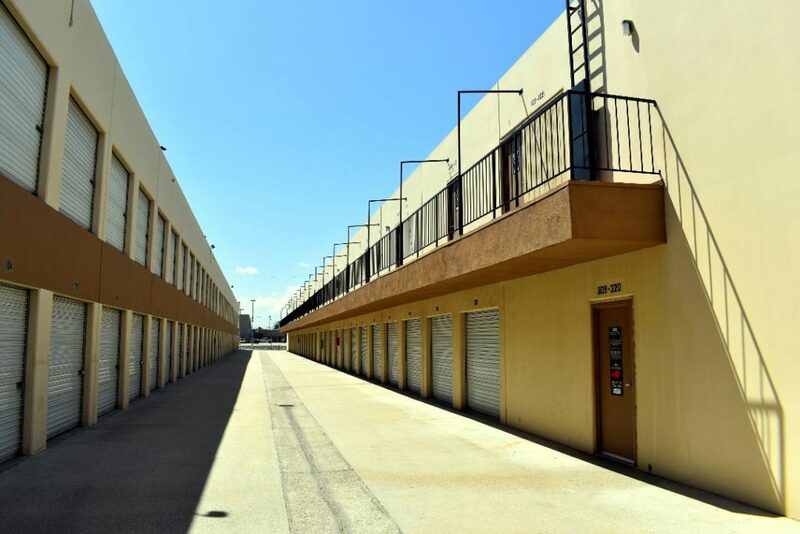 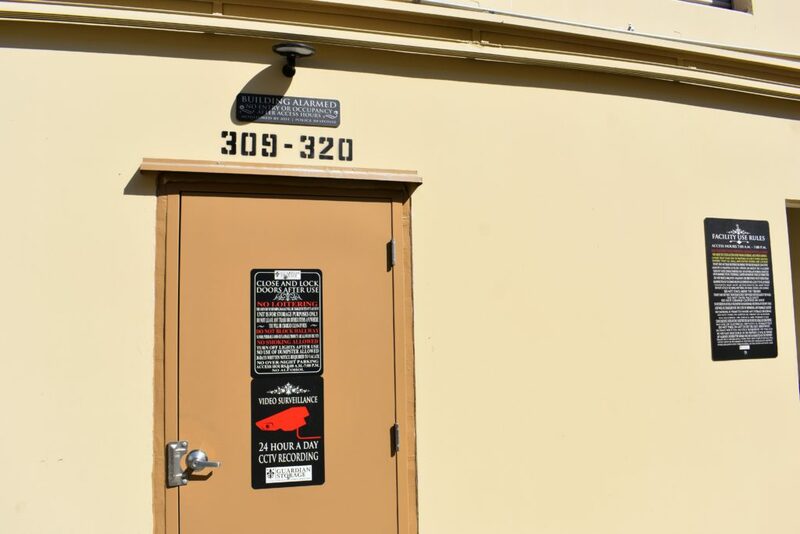 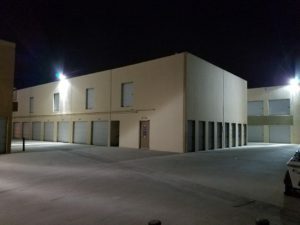 Guardian Storage is a family owned & operated Fullerton - Anaheim self storage unit facility that has been providing space & security to our tenants since 1987. 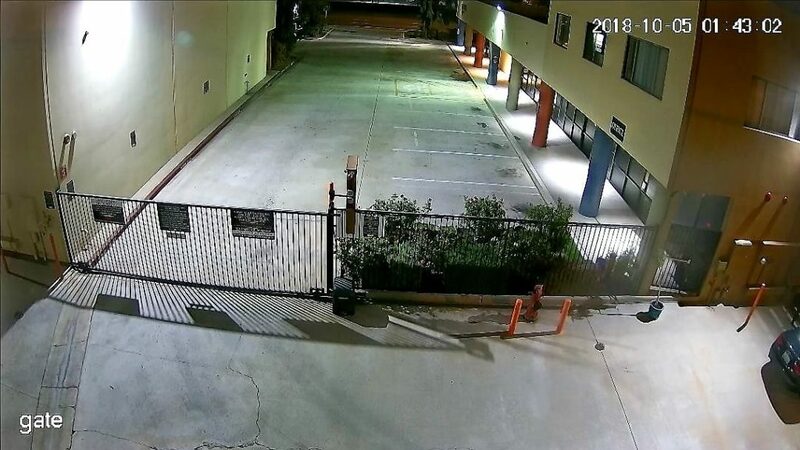 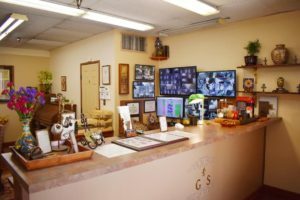 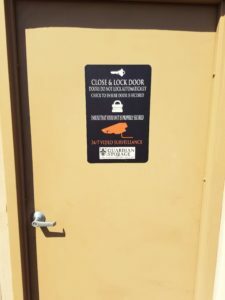 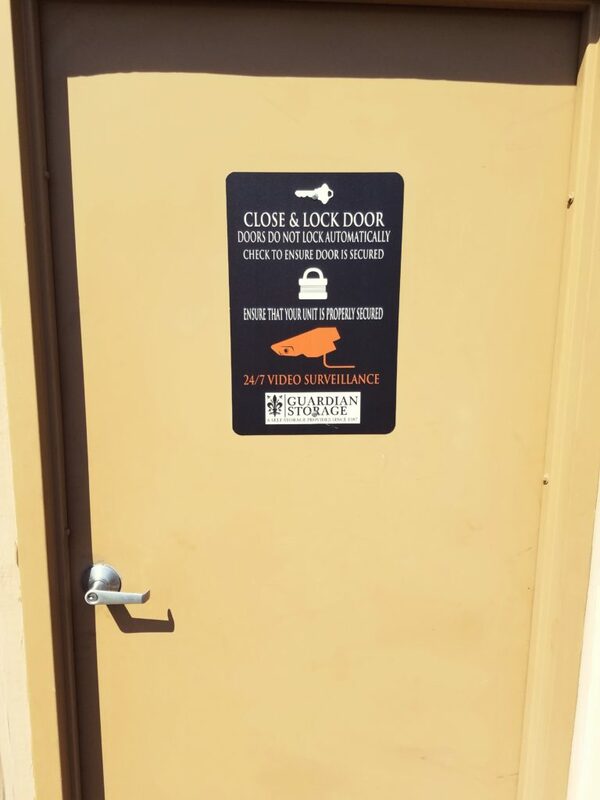 At Guardian Storage, located in Fullerton blocks from Anaheim, we offer high-security locks provided standard for all our storage units, monitored individually alarmed units, ADT alarm system for interior hallways, personal entry codes, computer monitoring and recording of unit and gate activity, 100 full HD security cameras with complete street to unit coverage, 90 terabytes of 24/7 digital video recording and remote monitoring capabilities, security lighting, gated and keyed access points and perimeter fencing. We employ monthly professional pest control treatments, professional cleaning services and full-time maintenance on-staff. 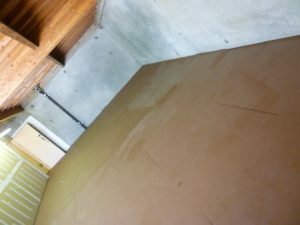 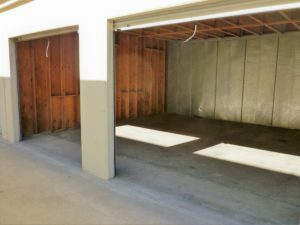 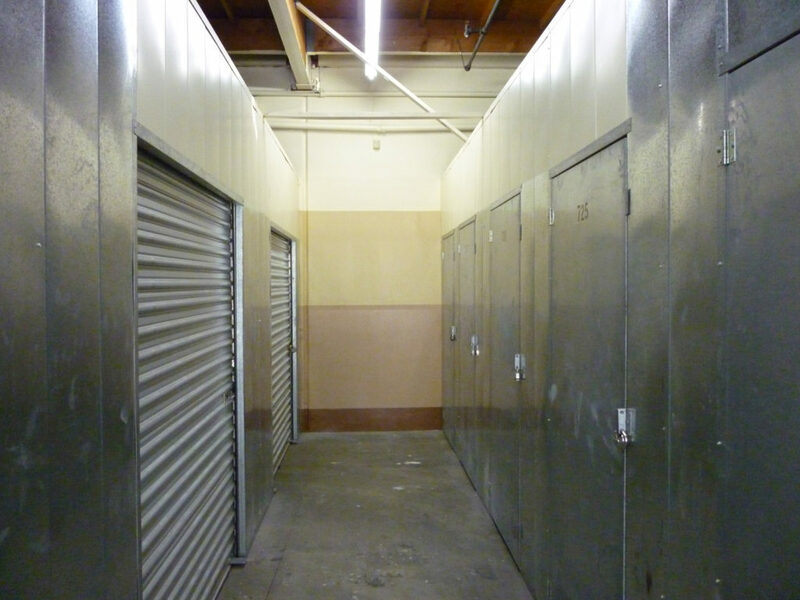 All storage lockers are swept & moped, the doors lubricated and the storage space is treated with insecticide prior to move-in.​ We offer a wide variety of unit sizes and pricing options. 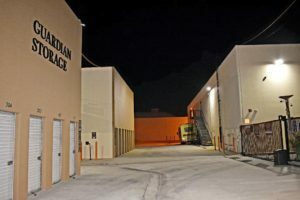 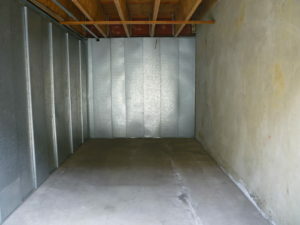 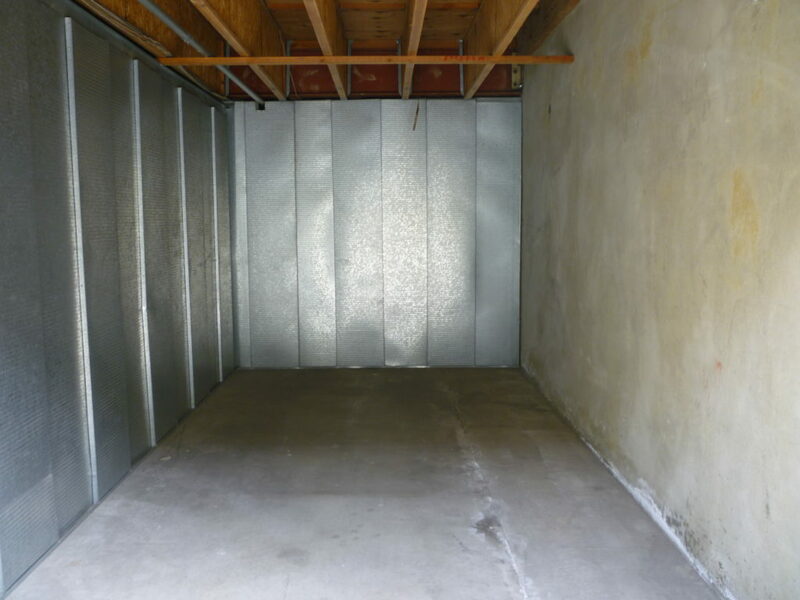 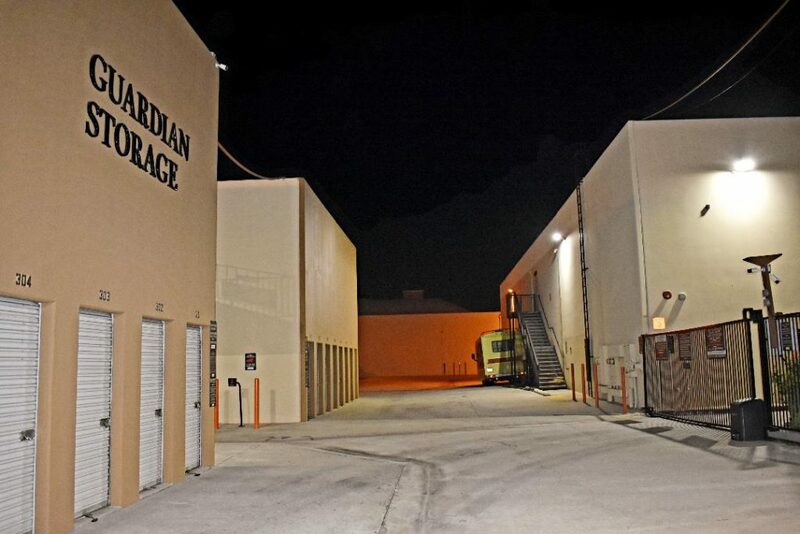 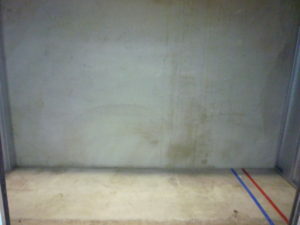 Guardian Storage takes its responsibility as a provider of a safe and secure space seriously. 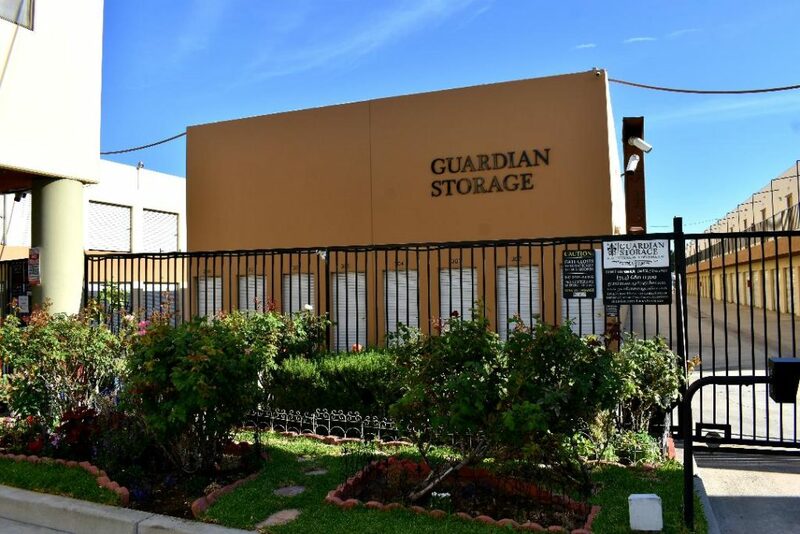 As such, we are committed to the careful monitoring and safe-guarding of the storage facility and the crafting of policies and procedures that foster an environment that maximally ensures maintenance, cleanliness, safety and protection. 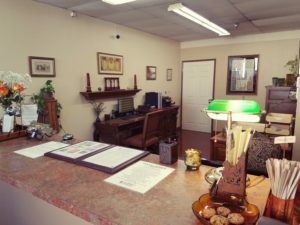 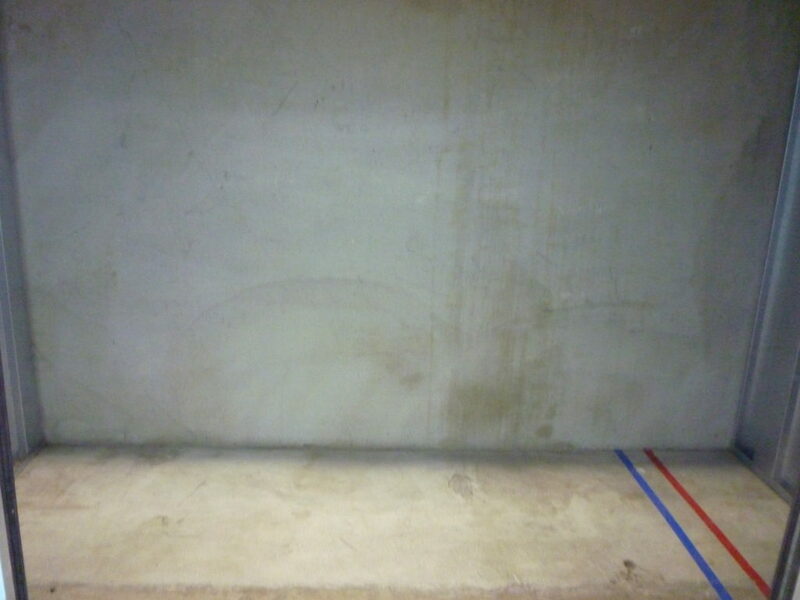 We strive to keep our facility clean and well maintained. 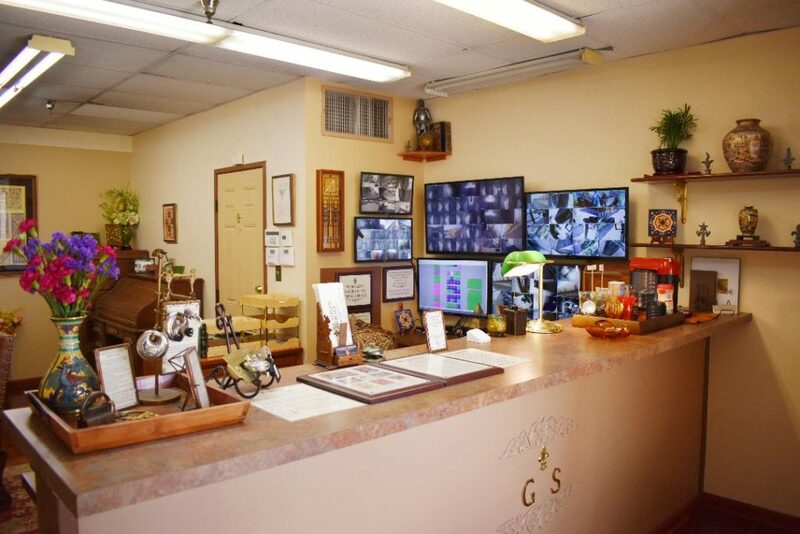 But most of all we are committed to providing a high level of security for your belongings. 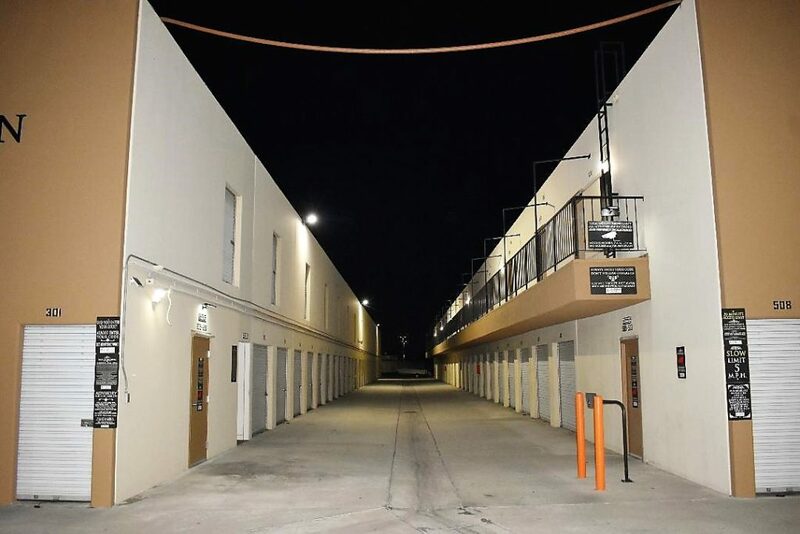 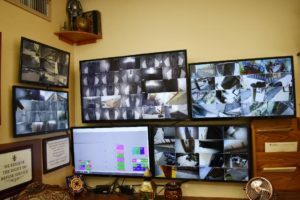 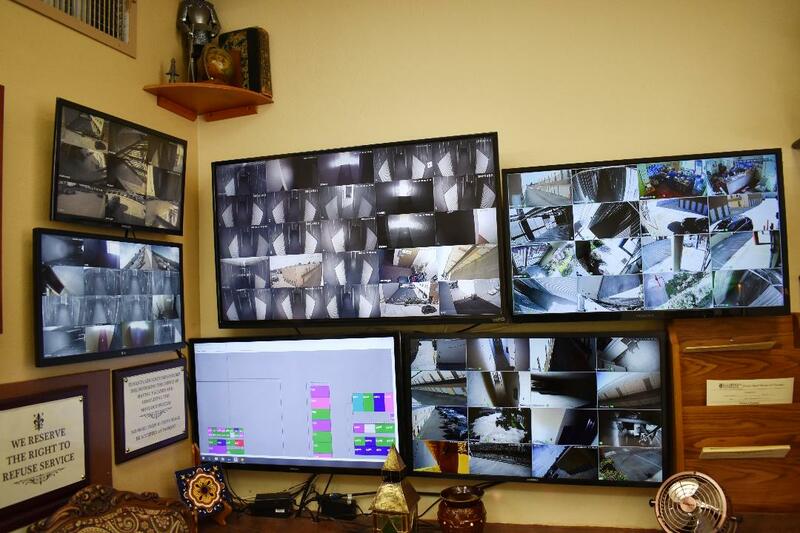 As such, we not only endeavor to maintain our current level of security but to continuously find new ways to enhance the security of our storage facility. 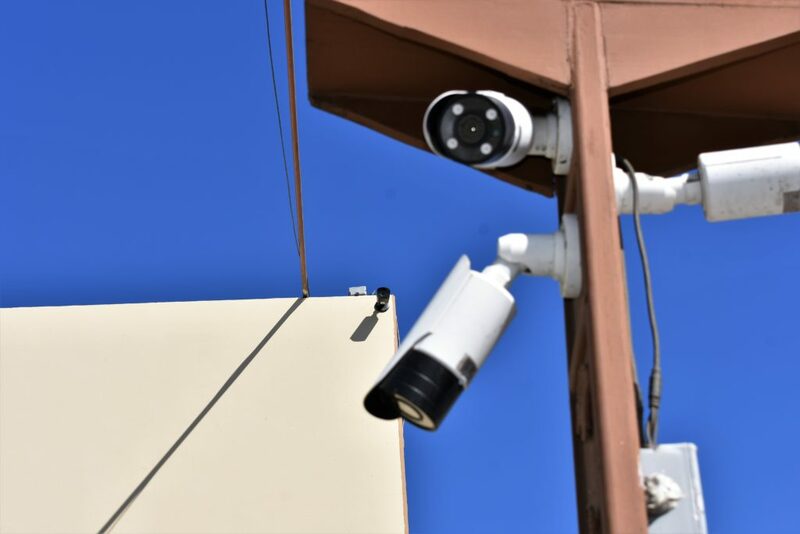 ​Security experts discuss the importance of layered security. This means having multiple security features each reinforcing the others while still operating independently of each other. 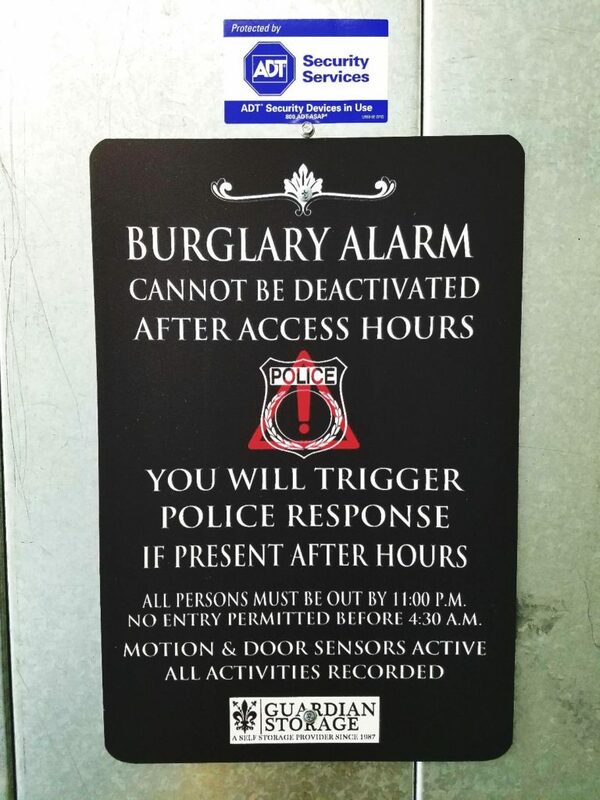 Any one security feature may be easily defeated, but the combined strength of all of them will be far more likely to stop a criminal. 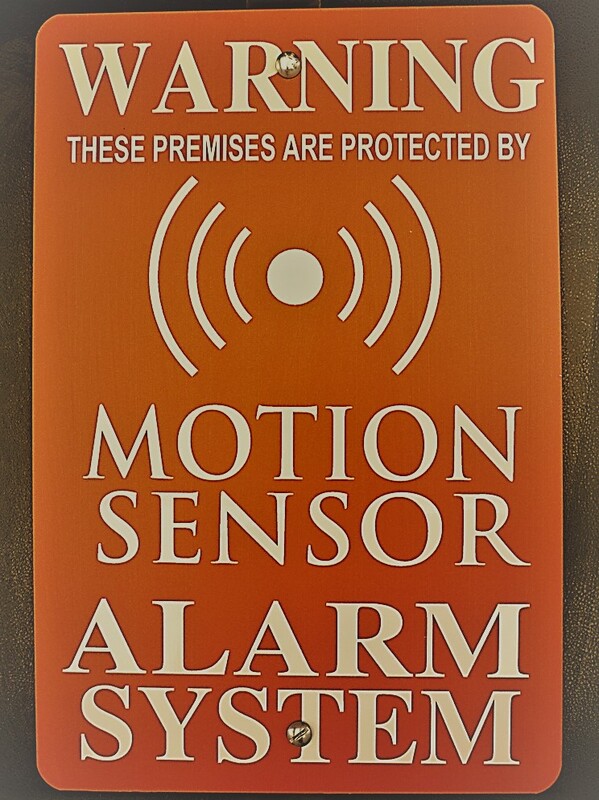 These layers take the form of the 3 D's of security: deter, detect, deny. 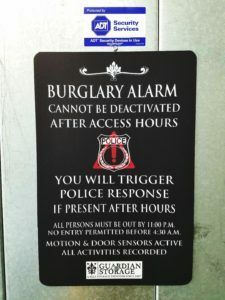 Deter criminals from acting to begin with, detect criminals attempting to intrude where they do not belong and deny criminals entry to their target. 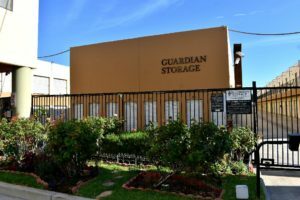 Guardian Storage takes this to heart and has gone to extensive measures in implementing this system. 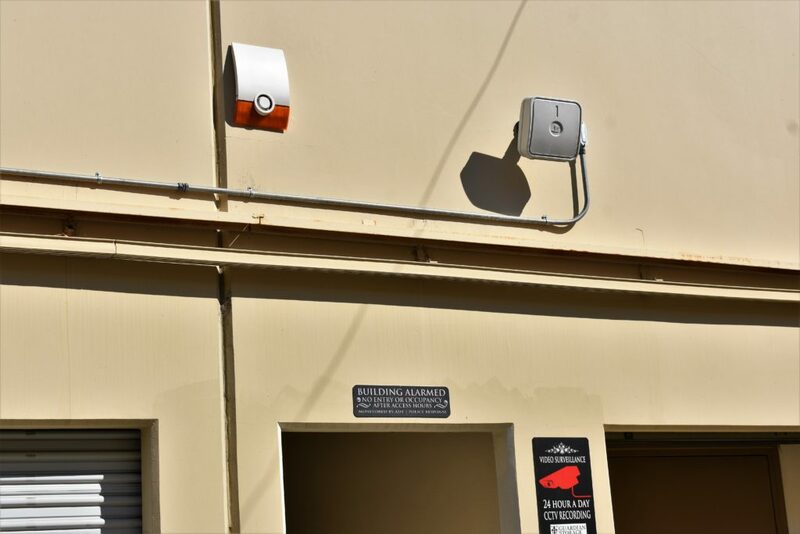 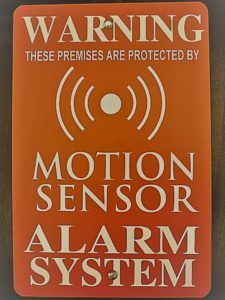 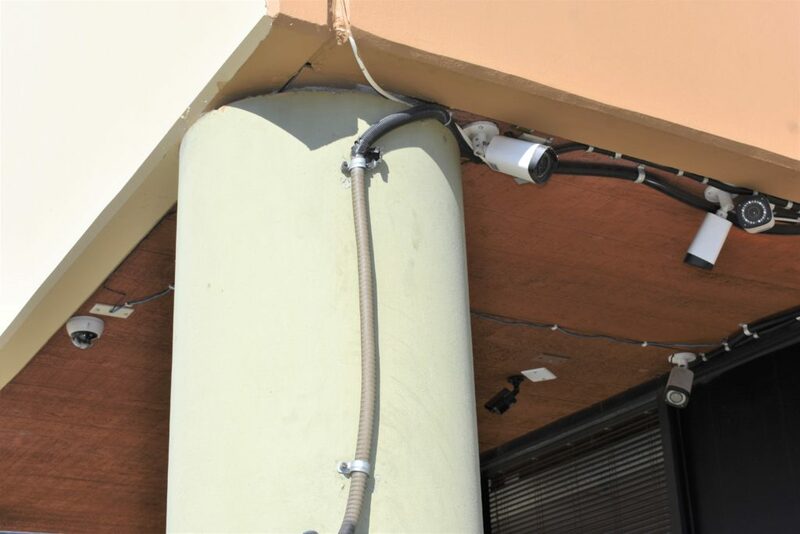 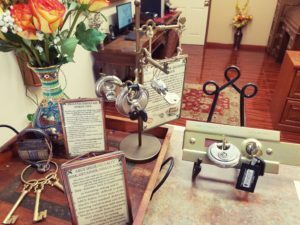 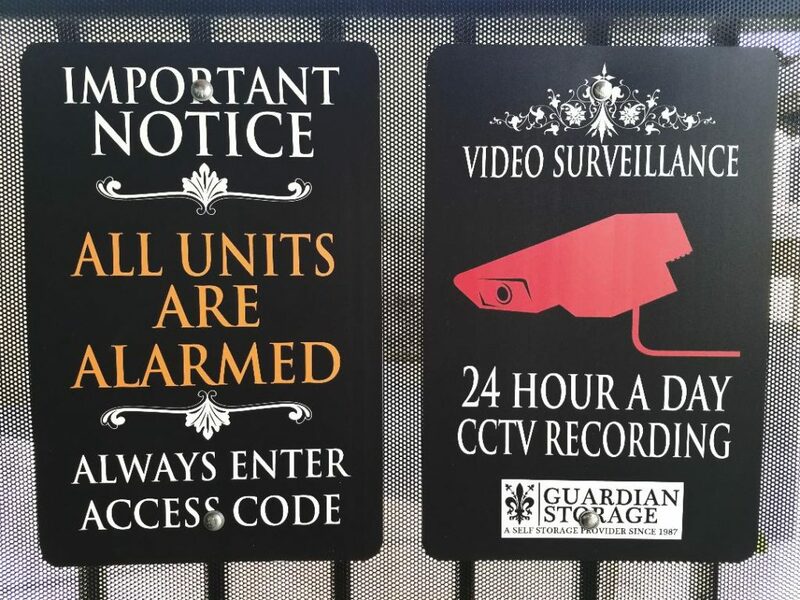 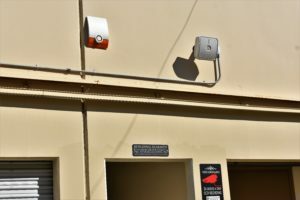 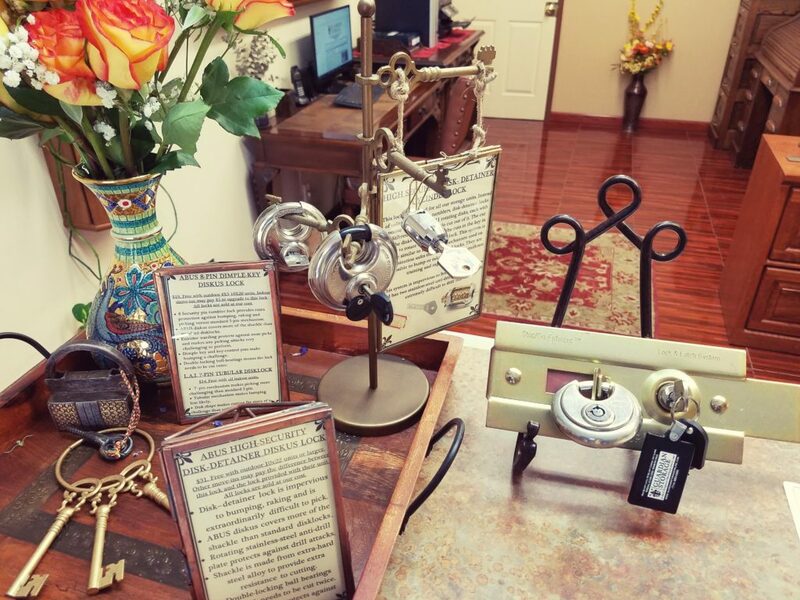 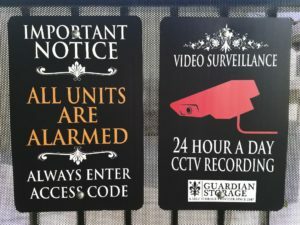 We deter through conspicuous signage stating our security measures, through extensive lighting, numerous visible security cameras and maintaining a vigilant atmosphere. 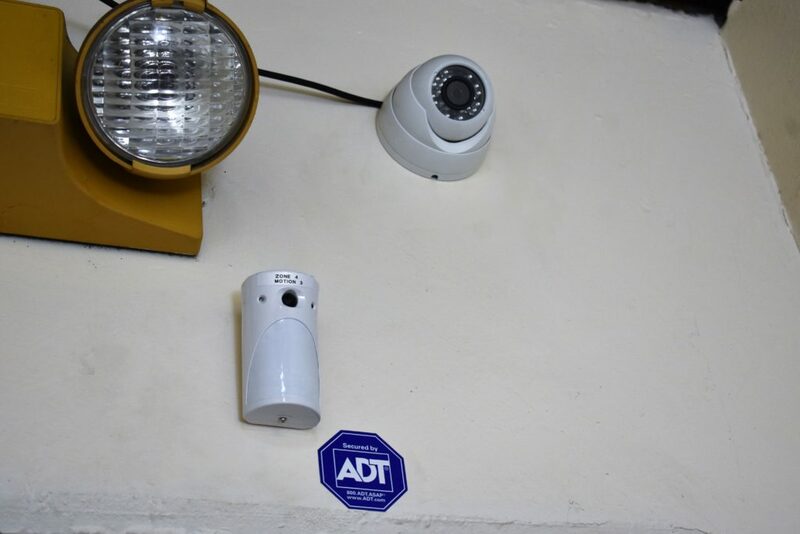 We detect through an extensive system of 100 HD security cameras which provide total coverage of our facility from the street to the storage units, individually alarmed units, personal access codes, audit logs of all gate, door and access code activities reaching back to 1997, an alarm system from ADT monitoring all interior spaces through door contact alarms and motion sensor alarms (including an advanced videofied alarm system which combines traditional infrared sensors with a video capture function), remote monitoring of all alarm systems and camera systems and extensive, high powered security lighting. 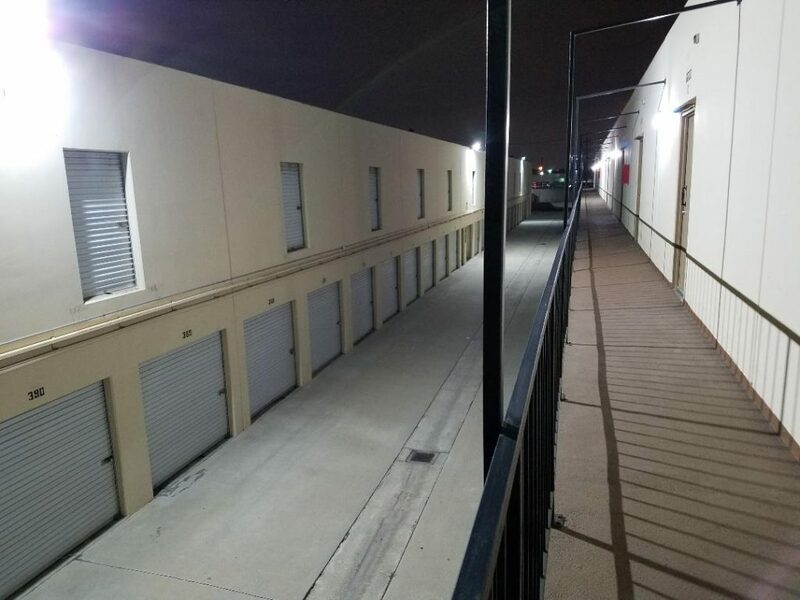 We deny through perimeter fencing and personal access code controlled gates, locked hall doors and a high-security lock system which is provided standard to all storage units. 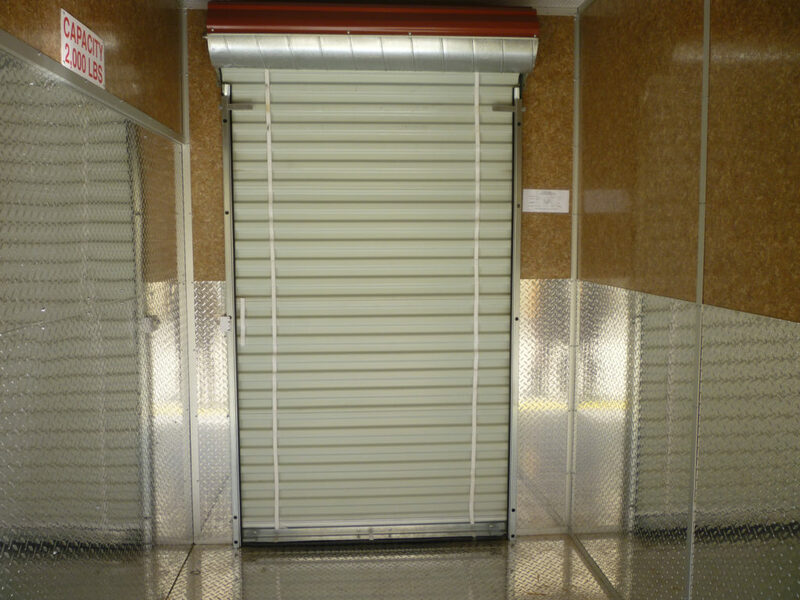 Our storage units are provided with a standard locking system instead of customer locks in order to ensure the highest security standards. 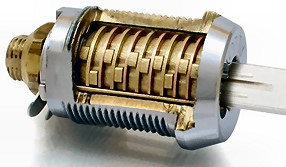 Each unit is provided with two high-security locks. 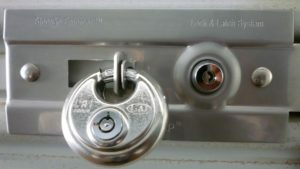 A cylinder lock which cannot be cut off with bolt cutters or grinders and which features a locking mechanism which cannot be picked, bumped or racked and which features stainless steel drill-resistant plating and stainless steel disklocks with secure locking mechanisms. 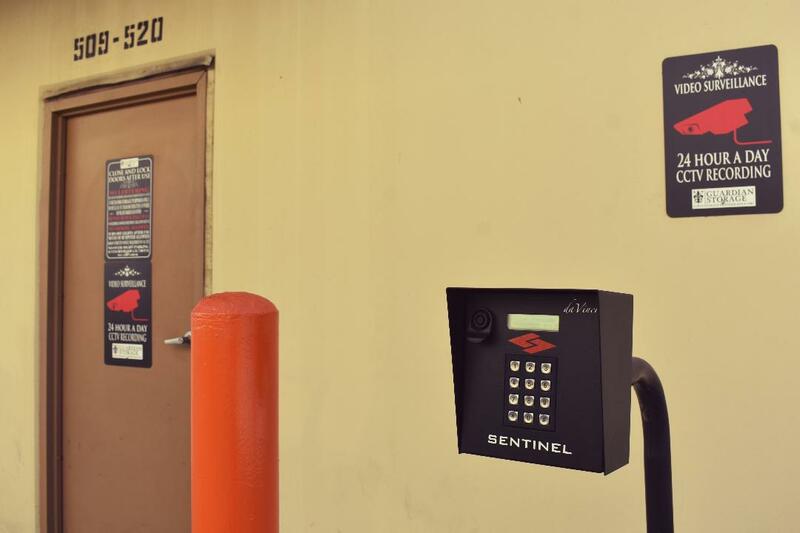 We take care to safe-guard our company security systems with high-security locks, alarms, safes, cameras, battery back-ups, redundant camera and alarm systems, data-storage back-up and careful security policies.